As you’re reading this, I’m probably already sitting in downtown Atlanta in the Jury Duty waiting room or maybe a courtroom. What a great start to the week, huh. This is going to be a BUSY week for me, but I’m ready for it! Right now (which was actually Sunday night for you) I am getting ready to watch Game of Thrones. I haven’t been this excited about a show’s return in such a long time. I have zero idea what’s going to happen and I love that! Do you watch Game of Thrones!?!?! We also had a lot of rain on Sunday. It was so windy and rained so hard that some tree branches fell in our driveway. Nothing bad, but man it was coming down hard! Needless to say it was a rain boot kinda day around here! So over the weekend, I picked up the Isle of Paradise Self Tanning Drops because while I recently tried the Isle of Paradise Mousse, I had heard so many people talk about the drops for their face. So, being the self-tanning dummy that I am, I was super curious and had to try them. I plan on doing a before and after, as well as an explanation of how I use self-tanner. I’ve previously used St.Tropez before and I did like it but there’s something about drops that seem so much easier! I picked these up at my local Sephora store. I honestly didn’t think they’d have them in stock because each time I’ve looked before (both online and in-store) they are always sold out. Lucky for me, they had them in stock! I got the Medium shade in the drops because after trying the Light in the Mousse formula, I was guessing I could go up a color. Plus, the formulas contain a color-correcting formula that helps with redness. The drops say to use anywhere between 1-12 drops. Obviously, the more drops you use, the more color you’ll achieve. The first time I tried the drops, I used two drops and it did nothing as far as color. The second time, I tried four drops and was really impressed. A hint of color and a lot of glow. Next time I’ll try 5-6 and see what happens. 12 seems a bit much for my taste, but I’m thinking six might be good! One thing that I love to do is on Sunday is to take a little bit of time for myself. I ALWAYS do a hair mask and a face mask. I’ll take some time to read and just relax. This week, I used what I consider to be the best purple hair mask for blonde hair. After that, I used one of the Pantene Pro-V Ampoules in the shower as well. The Pantene Ampoules are a HUGE buzz in the beauty world and chances are, if you’ve browsed Instagram, you’ve probably seen these. I was #influenced and decided to pick one up and give it a shot. I use Olaplex No.3 religiously BUT I’m always up for something that improves my hair even more. These Rescue Shots are ideal for those that are color-treated and heat-treated hair types. You use the entire ampoule, after shampoo and conditioning the hair, from root to tip. Let sit for a minute and rinse! First impressions were great! My hair seemed smoother, softer and I liked it so much I already bought another three-pack. I got mine at Target and they had a single one available or a three-pack. I had to go into J Crew because I had to do an exchange. You guys, there are so many gorgeous finds right now and everything was 40% off! It was just a quick stop in the store, but I did look at the website and listed some of the things below that caught my eye OR that I might have quickly grabbed before checking out. Since it was raining all day on Sunday, I had an opportubity to finally wear these rain boots. I have never gotten so many compliments on a pair of boots before. I ordered a size 9 and they fit me perfectly. A tad bit tight on the top of my foot, BUT they aren’t anything that is too uncomfortable. Plus, they’re on sale for $12.49 right now! These are so comfortable and they’re so inexpensive! I wore them today and they didn’t feel heavy on the ear at all. I can’t get enough of the tortoise trend! I almost purchased these and I’m kinda sad that I didn’t. They are gorgeous and there are numerous colors available. They’d be the perfect statement earring for Easter! I love a good t-shirt and this t-shirt is so cute! It’s simple, but it’s one that I think is adorable. It’s also available in several different colors. Would be so cute paired with a skirt, shorts or even some cute wide leg denim! I’ve wanted these for a while and they’re finally on sale! Enough said! I saw this sweater in the store but didn’t have enough time to look at it closely. I’m ordering it for my mom, but I’m thinking about picking up one myself! I feel like this is a sweater that is work-ready as well as casual! 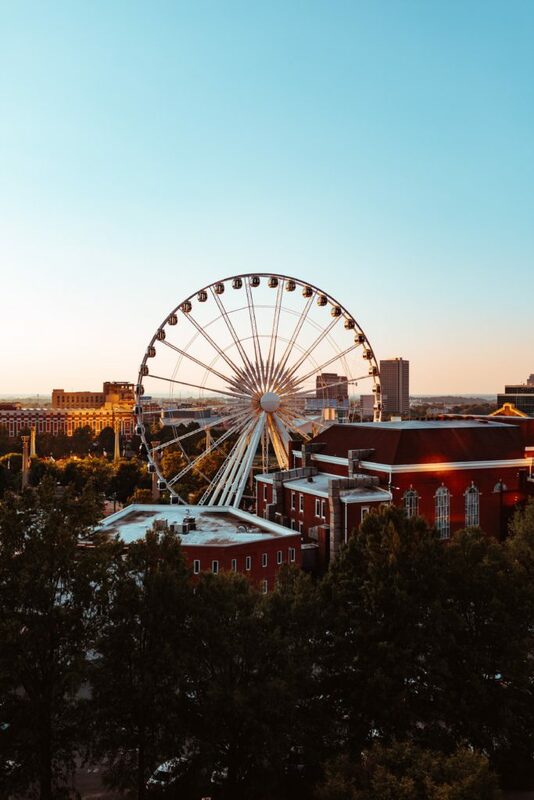 I won’t be at Coachella like everyone else, so the Atlanta Skyview AKA Ferris Wheel will be the only one I’m seeing and I’m totally ok with that! PS This is near Centennial Park if you’re ever in Atlanta! I hope you had a great weekend! On top of everything I talked about before, I got to spend time with my BIL, SIL and my Nephew. We went to see the Easter Bunny with my Nephew which was adorable. He did so great and wasn’t scared this time! They grow up so fast you guys! What were you up to? 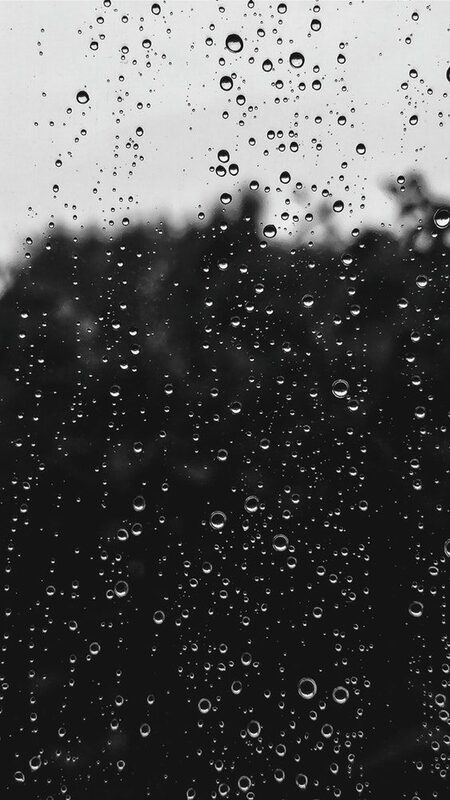 Hope your weekend wasn’t too rainy!